We have all seen people having some ugly birthmarks on their body and sometimes they are quite visible too. But covering up these ugly birthmarks with tattoos is a great idea. People are born with some ugly birthmarks but one should always learn to cherish the way they are. They need to accept and feel beautiful in their own skin. 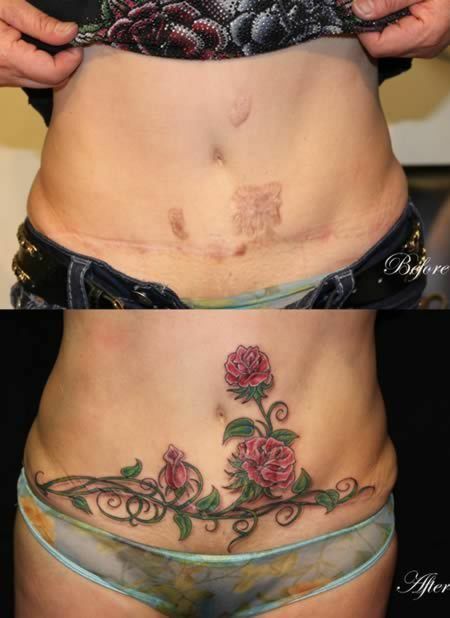 We understand that having some ugly birthmarks on the body makes you feel uncomfortable and the only option is to cover them up permanently with some amazing tattoos. Having ugly marks don’t mean you are ugly and you don’t need to get offended by what people say! Cherish them! 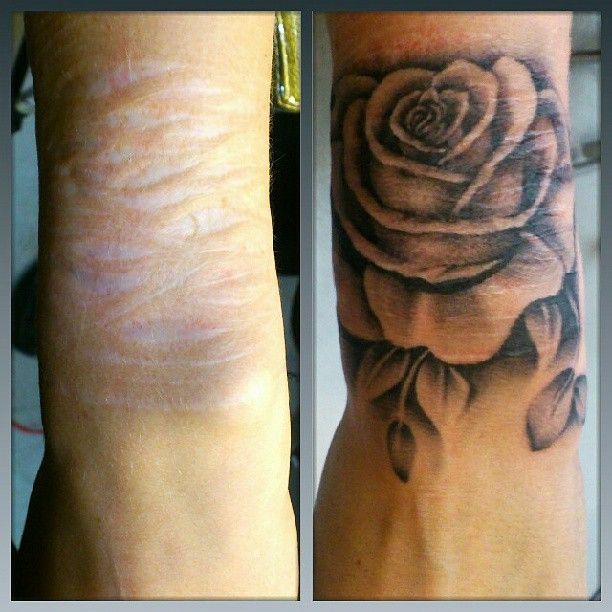 So here are some people who too had ugly birthmarks and decided to cover them up by tattoos that are pretty amazing. Check them out and let us know about your favorite one! 25 Dumb Kids Who Are Ruining The Internet! LOL!